Train station near Oxford, England. Summer 2008. I took this after I missed the Oxford train station and had to wait 30 minutes at the next stop for a train going the other way. 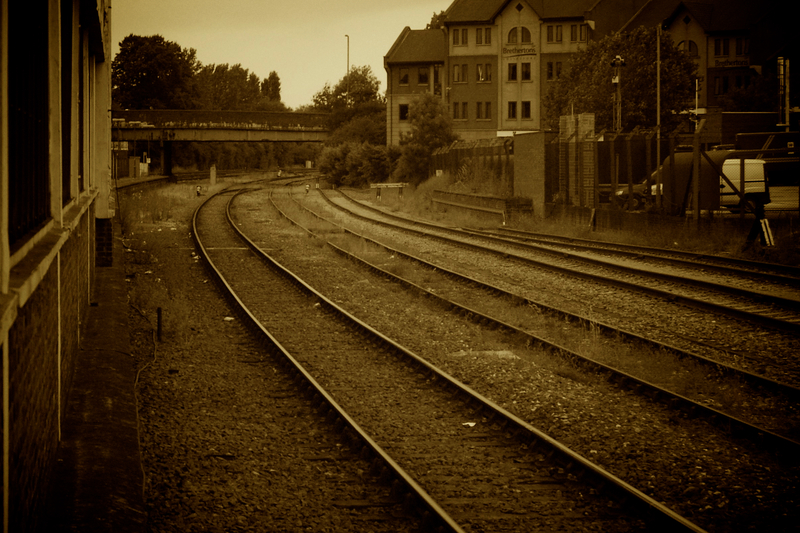 Posted on December 12, 2014 December 13, 2014 by mwwalkPosted in Photos, TravelTagged England, Oxford, Photo Friday, Tracks, Train.